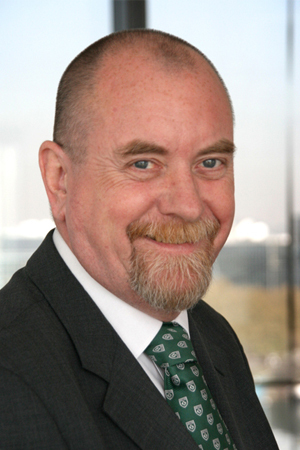 John Maguire was named Director of International Relations and Cooperation of France Medias Monde in September 2013. Prior to that, from March 2012 to September 2013, he was Director of International Development, Audiovisuel Exterieur de la France; from May 2010 to March 2012 he served as Director of International Affairs, Radio France Internationale and from 2004 to 2010 he was head of RFI’s International Training Department. Before that he spent six years as Managing Editor of RFI’s English service.